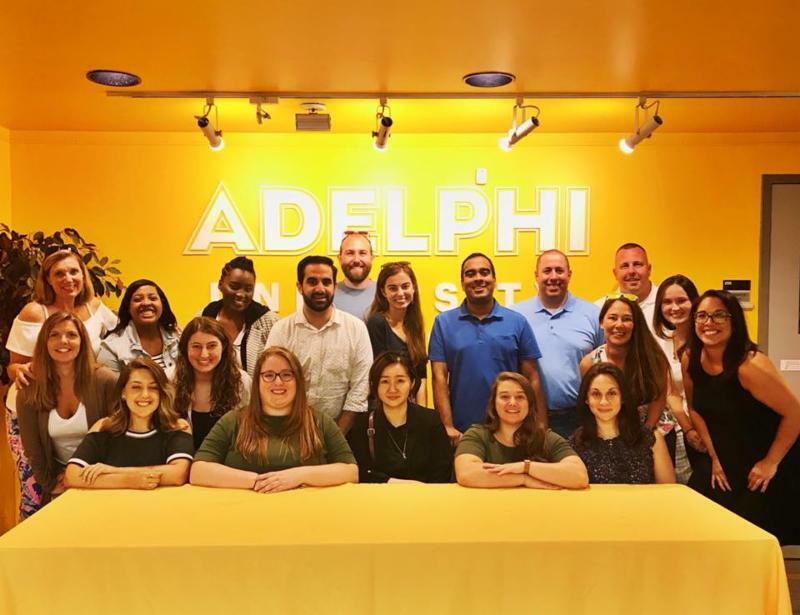 Summer has passed us by in the blink of an eye and, here at Adelphi, it was far from quiet—from athletics camps to residence hall renovations to an exciting Pre-College program that welcomed 100 of your finest students from coast to coast. And on a personal level, my husband and I spent our sum mer pre paring for our own family's expansion as our first little one will arrive in November! As our family expands, I cannot help but think of the Adelphi family's growth over the past three years—our total enrollment has grown by more than 13 percent, with rapidly expanding national interest. 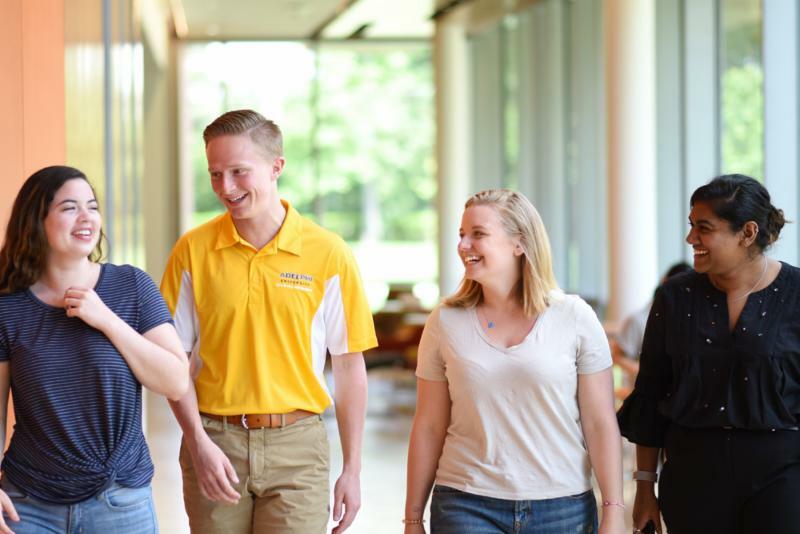 This August, following record applications of nearly 13,000 first-year students and 3,000 transfer students, we welcomed the largest and most diverse first-year class in Adelphi's history, in addition to more than 470 transfer students across 50-plus programs of study. The students featured an average GPA of 3.52, earning, on average, more than $21,500 in merit scholarships and grants. 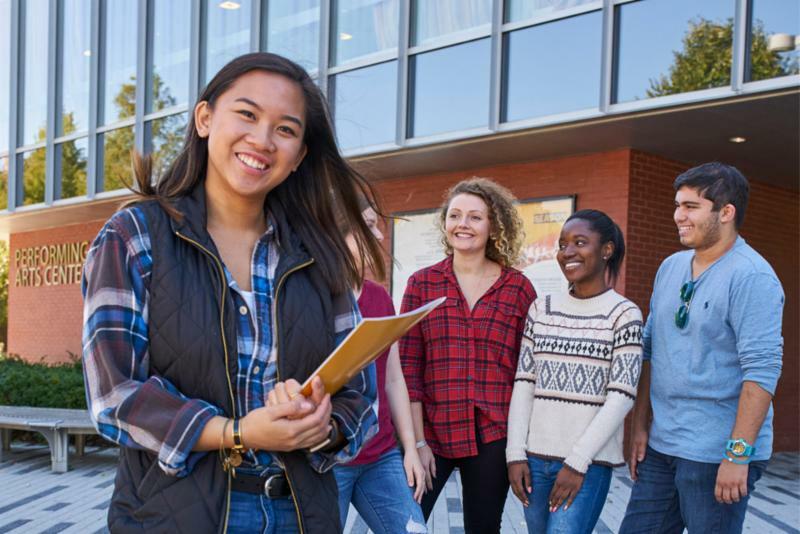 With students coming from around the world and across the country, Adelphi's community is rich with stories and personality—an inclusive community that our students are bound to thrive in, given our attention to personal enrichment and support. As the school year gets underway, please stay in touch! We can't wait to meet you and your communities as we travel to your hometowns and work to find the best match for Adelphi and for your students. Our doors—and inboxes—are always open and we look forward to the year ahead. 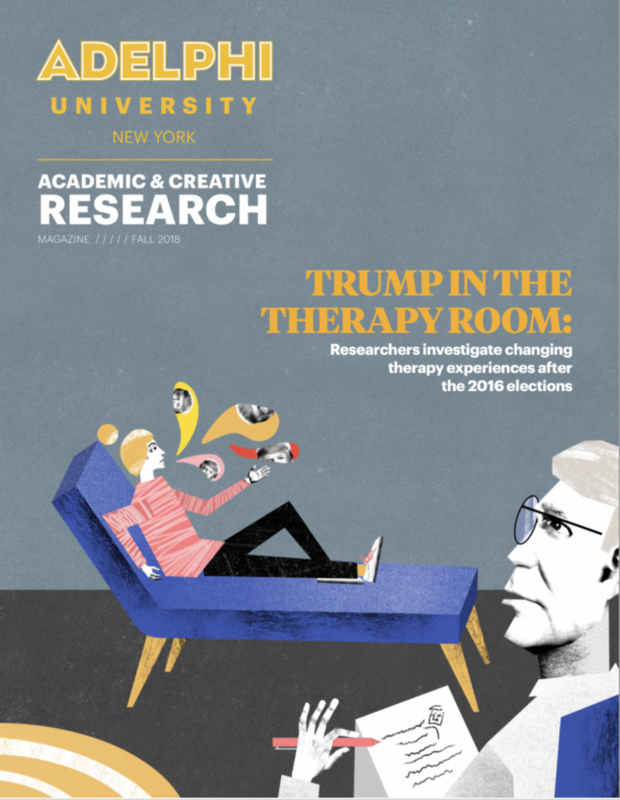 Research innovation and provocative thought are happening everywhere at Adelphi. Your students will be taught by faculty members who tackle the most urgent societal challenges. 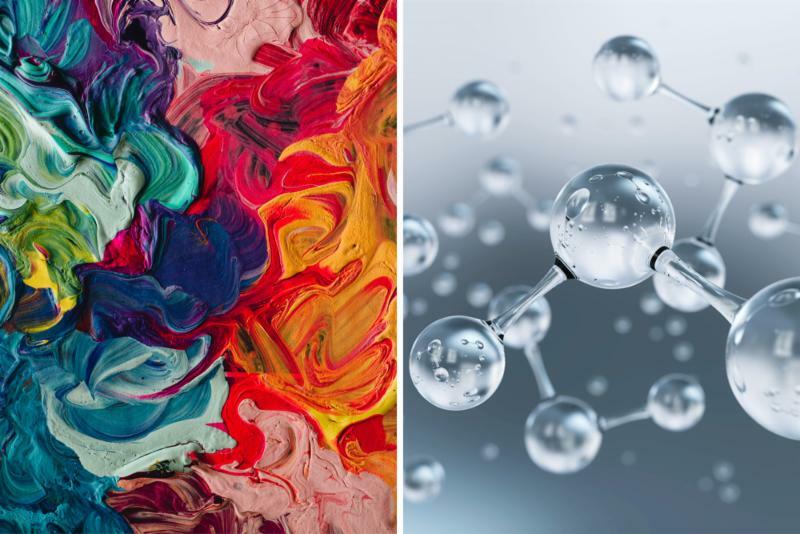 Take a look at how Adelphi faculty and students are finding solutions and formulating answers to these complex questions. Dr. Riordan's Momentum Tour 2018–2019: Changing Lives, the Next Chapter: Sharing Our Stories , may be coming to a city near you. 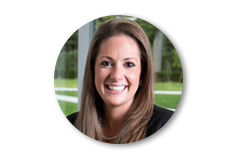 Throughout the year, she'll share our personalized approach to higher learning and how it is transforming lives across the nation and around the world. Counselors, advisers, principals and students and their families are welcome to attend. Email kristen@adelphi.edu to register for an upcoming event. 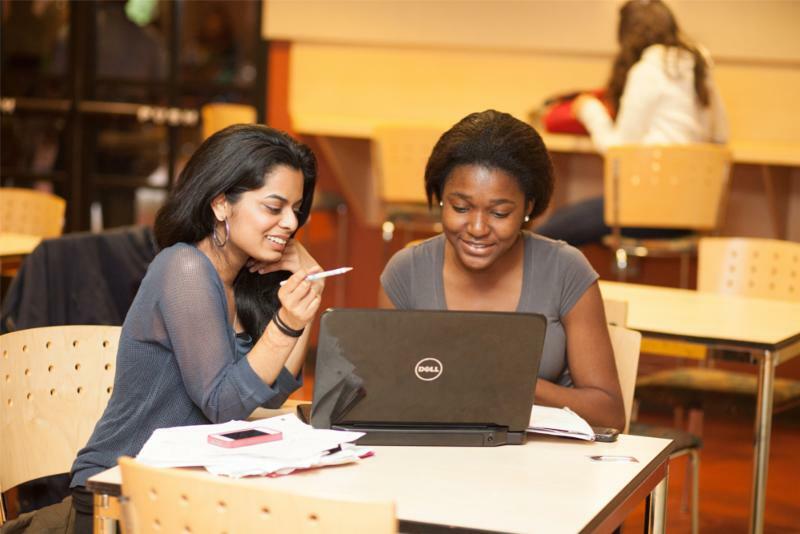 Adelphi University, with its personalized approach to higher learning, is dedicated to transforming students’ lives through small classes and hands-on learning. Adelphi serves nearly 8,000 students at several different New York locations, including its beautiful main campus in Garden City, New York—just 23 miles from New York City. Adelphi is a nationally ranked, powerfully connected doctoral research university offering exceptional liberal arts and sciences programs and professional training, with particular strength in Arts and Humanities, STEM and Social Sciences, the Business and Education Professions, and Health and Wellness.